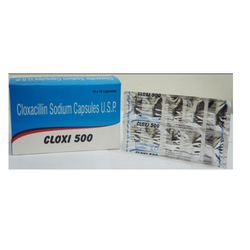 Pioneers in the industry, we offer paracetamol tablet and cloxacillin sodium capsule usp from India. With the help of our meticulous workforce, we are engaged in providing a wide range of Paracetamol Tablet that is made available in different packaging options. Our adept professionals process this tablet using quality proven chemical compounds and contemporary processing machine. 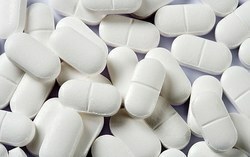 Owing to its features, this tablet is widely demanded in chemist shops. To ensure its unmatched quality, our quality inspectors test this tablet on well-defined parameters.